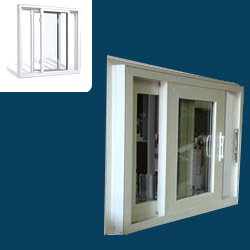 We also offer Aluminum sliding windows which are made from high grade raw materials to offer maximum durability and reliability to our clients. These products are very trendy and offer highly fashionable look to our clients. These are fitted with adjustable latches which offer high flexibility and also offer easy opening and closing. 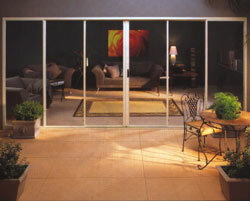 We provide these products which are weather proof, highly smooth, having high strength, and are easy to use and maintain. When they're closed the broad expanse of glass (up to 5.3m wide) gives you uninterrupted outdoor views and floods your room with natural light.